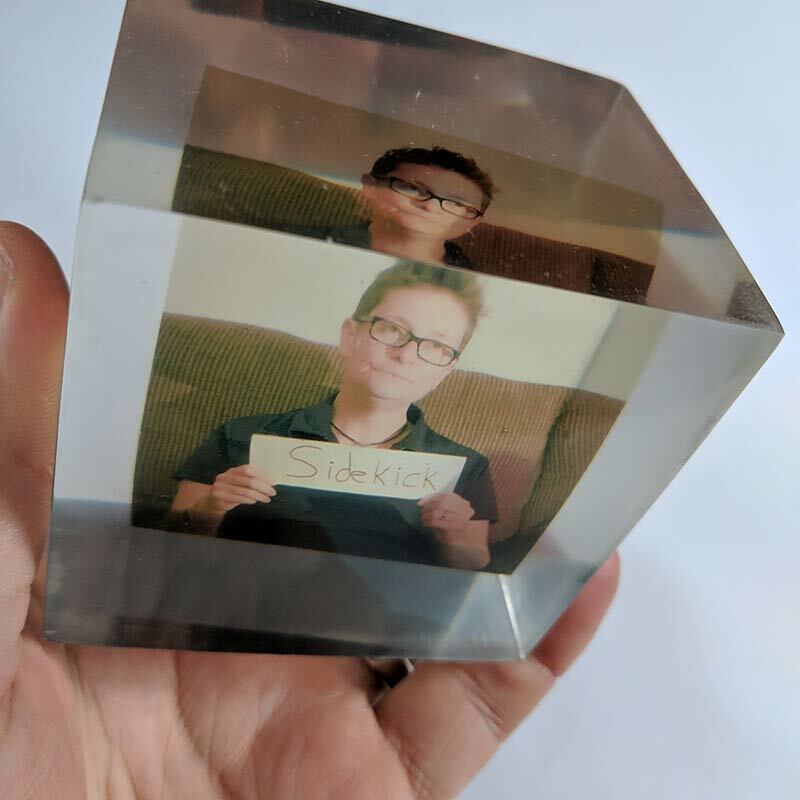 I need volunteers willing to participate in the creation of objects that display a label that has been applied to them. 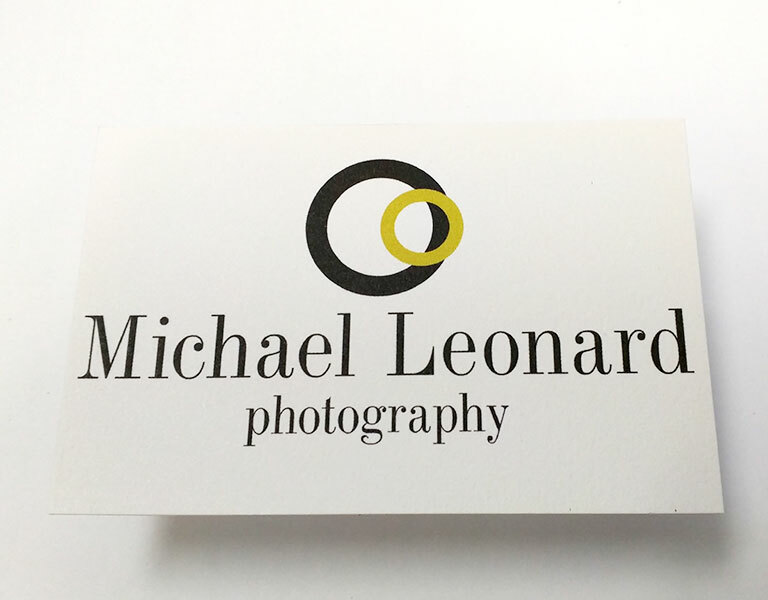 Submission is as simple as sending a self portrait to labels@michaelleonardphoto.com. Please feel free to submit any questions you have or click HERE for more details.